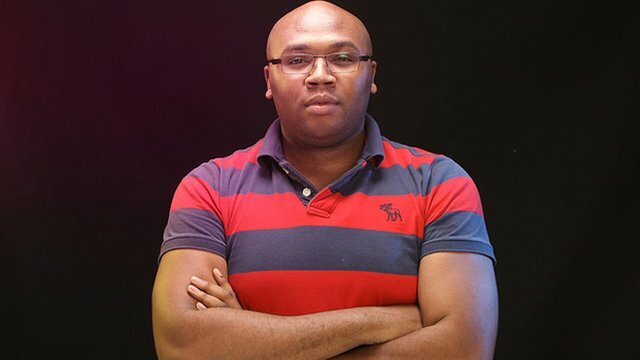 Founder of iROKO, Jason Njoku, has shared his thoughts on the fact that on-demand internet streaming media, Netflix is not available in Nigeria. So here’s me in Paris, cold as cold can be, working with my partners on 2016 plans when a bunch of internet folks starting writing the obituary for iROKO (again). Sigh. What reason this time? Netflix announced they had expanded to 130 countries. This wasn’t a surprise to anyone who actually lives in the streaming universe. The accelerated timing was. But hey, Netflix is here to eat the food from the bowls of my children. I use Netflix pretty much every week. My wife uses it pretty much every week. I have been a subscriber since 2012 and have never churned out. It’s amazing. I have blogged and generally been smitten by the company and their internet style market share grab. Where possible, I even try to emulate it. But Netflix irokotv isn’t. irokotv is irokotv. But as I have mentioned before, there is only one Netflix of Africa. And that is Netflix. Why? People fail to remember that Netflix is an 18 year old company. 18 years they have been refining their skills at getting people to subscribe for content. They are just awesome at it. But Africa is a little different. What iROKO is, and has largely always been known for, is the home of Nollywood. Home and abroad. The strange thing about the mourners of iROKO is they always mention how most of our subscribers are in the West. Yup US and UK represent ~55% of our subscription base. And it’s grown (not break-neck) but steadily over the last few years, in Netflix’s back yard. Folk in the US and UK ( the top 2 Netflix markets) have been happy to pay YoY for the little service we provide.Building subscription business’ are hard. Heck we are only 4 years old. So why people think we will suddenly die now they are in Nigeria is totally beyond me. I remember when Deezer came to Nigeria (and Africa). I have been a subscriber there for almost 3 years. I use it, without fail, daily. But when they released their IPO documents, Africa wasn’t even mentioned. It represented nothing. And thats 3mb mp3 files. Not 300mb movie files which require a continuous connection for streaming. But Netflix is in Africa! In 2015, across our YouTube channels, we saw 313m streaming video views. 185m of that was largely long form 2nd tier Nollywood content. 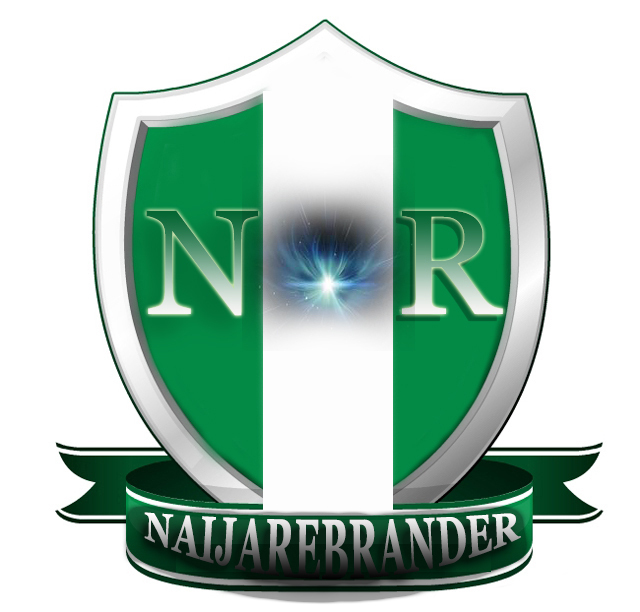 What % was Nigeria? ~6%. And it’s free. YouTube = Free To Air Internet. Nigeria has consistently seen around 50% less engagement in Africa than comparable markets in Western Europe. Today streaming is just difficult. I have no doubt it will get better. But it’s not today. The ISPs have improved immensely, but of the tens of millions of internet users, 99% are mobile. Remember Nigeria is the most mobilised country in the world and the average person buys 105mb. The ISPs cater to the 0.5%. Around 7 months ago, we actually started adjusting our product, pricing and content around these cold hard realities. As things would have it, on Monday we actually put our new Android app into the playstore. It’s still beta and in testing mode, but it definitely put into perspective the new focused direction we are headed. We are currently testing our new web platform (Western markets) too. You can check it out at http://test.irokotv.com/ . So Netflix being in Nigeria has zero impact on iROKO and our vision for the future. If it’s Nollywood fanatics, you know those guys can watch 3-5 hours per day, so Irokotv is still the only place they can find most of what they are looking for. Considering we are one of the biggest actual producers of Nollywood, I don’t see that changing anytime soon. In time, we will be able to produce 200 movies a year ourselves, no shaking. And with the evident collapse of the DVDmarket, this only makes us stronger. But this is all grammar. iROKO is dead. Netflix is here to fix our FX issues, improve the petrol prices and pull us through our post colonial poverty. In the mean time, I will be heading off to sleep and dreaming of creative ways to make rent and settle school fees.